MOSCOW, September 19. /TASS/. The chief military investigation department of the Russian Investigative Committee has launched a criminal case into the crash of Russia’s Il-20 plane above the Mediterranean Sea, committee spokesperson Svetlana Petrenko told reporters. “Russian Investigative Committee investigators and forensic experts work at the accident scene together with representatives of the Russian Defense Ministry,” she said. All circumstances surrounding the accident are being established. 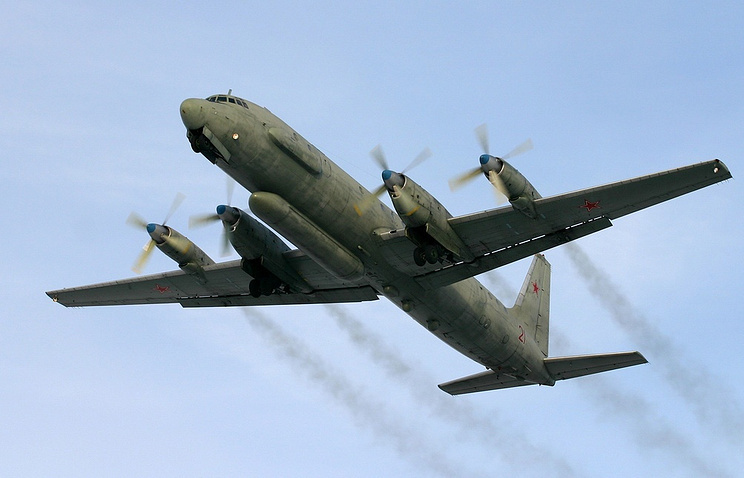 The Russian Defense Ministry said that at about 23:00 Moscow time on Monday contact was lost with a Russian Ilyushin Il-20 plane, which was flying back to the airbase at Syria’s Hmeymim. According to the ministry, the plane went off radar screens as four Israeli F-16 fighter jet were delivering airstrikes on Syrian targets in the Latakia governorate. Later, the ministry said the Russian Il-20 was shot down by Syria’s air defense over the Mediterranean Sea because Israel’s F-16 fighter jets used it as a cover. The Israeli command centers and the F-16s’ pilots could not but see the Russian plane, which was approaching the runway from an altitude of five kilometers. Nevertheless, they deliberately staged this provocation, Russian Defense Ministry Spokesman Maj.-Gen. Igor Konashenkov said, adding that Israel’s actions are considered in Russia as hostile. Hey Buddy!, I found this information for you: "Russia launches criminal case into Il-20 crash above Mediterranean". Here is the website link: https://russophile.org/russia-launches-criminal-case-into-il-20-crash-above-mediterranean/. Thank you.